Connected by love, divided by faith. A novel of faith, friendship, and betrayal set against the religious turbulence of 17th Century London. Two men, once friends have long since gone their separate ways. But when the new King James commands a fresh translation of the Bible, their paths are fated to cross again. For biblical scholar Richard Clarke, the chance to work on the new translation seems like a gift from God, away back in from the cold where his friendship with Separatist Ben Kemp has kept him for many years. But Richard soon discovers there is a price to pay for his new-found favour, and that price is betrayal. Caught between love for his friend and his faith in his Church, Richard must make a decision that could cost him his soul. 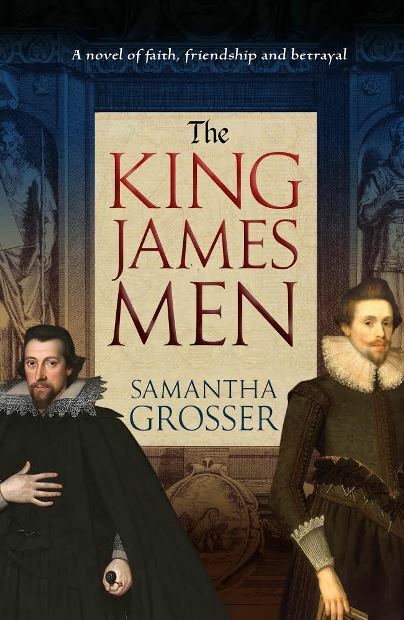 Set against the background of the writing of the King James Bible, and inspired by true accounts of the community who became the Mayflower Pilgrims, The King James Men is a vivid portrayal of the religious struggles of the age, and the price of being true to your faith. It was a refreshing change to read a book about a friendship between two men. Richard Clark was working on the translation of the Bible for King James (it’s true, I googled it) and Ben Kemp was Puritan. Not a good mix. This is my first time reading this era and this book has really got me thinking and itching to read more. With attention to detail, from the family dynamics to life in a gaol to religious persecution and so much more, the author vividly described the times these men lived in. It was a dark time with the struggle to survive prominent unless you had money, social status and your religious views were the same are the King. The blurb above does a great job describing what this book is about and shows the many layers here. It's about a friendship between men, faith, and family and so much more. This is one book where I would have loved some author notes, just for more insight into the motivation for writing it and what was fact versus fiction. But the lack of those will not stop me from reading more by this author. My thanks to Amy at HFVBT for the invite to be part of this tour. 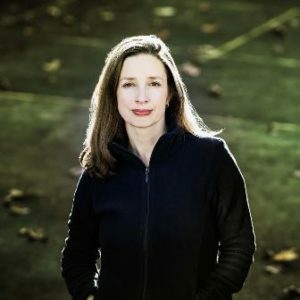 Historical fiction author Samantha Grosser originally hails from England, but now lives on the sunny Northern Beaches of Sydney with her husband, son and a very small dog called Livvy. Combining a lifelong love of history with a compulsion to write that dates from childhood, Samantha is now bringing her passion for telling compelling stories to the world. 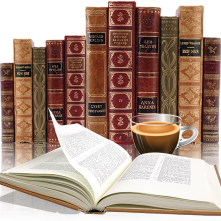 Samantha has an Honours Degree in English Literature and taught English for many years in Asia and Australia. She is the author of wartime dramas Another Time and Place, and The Officer’s Affair. The King James Men, set during the turbulent years of the early years of 17th Century, is her third novel. 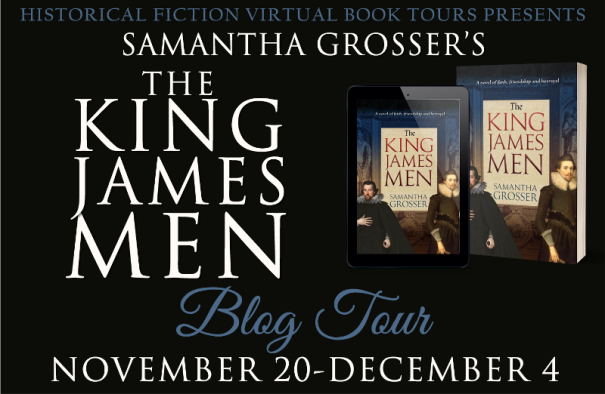 During the Blog Tour we will be giving away one eBook & one paperback copy of The King James Men! To enter, please enter via the Gleam form below. Giveaway Rules – Giveaway ends at 11:59pm EST on December 4th. You must be 18 or older to enter. – Giveaway is open to US residents only. – Only one entry per household. – All giveaway entrants agree to be honest and not cheat the systems; any suspect of fraud is decided upon by blog/site owner and the sponsor, and entrants may be disqualified at our discretion. – Winner has 48 hours to claim prize or new winner is chosen.